Hack is an ICS club established to promote and educate UCI students on hacker culture, which includes engaging in intellectual challenges, pushing innovation, and overcoming limits of computing. Our main goal is to expose students to the world of technology outside of school. IEEE UCI offer workshops, company information sessions, tech talks and other opportunities to assist in professional development. We are all geeks at heart and encourage technical exploration and creativity by providing an open lab where students are free to work on projects, collaborate with other students, and study in a healthy environment. 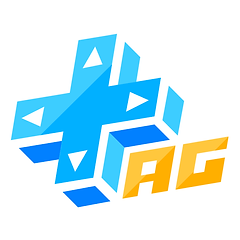 The Association of Gamers is a club dedicated to fostering a fun and interactive community of individuals within UC Irvine and the surrounding area. Starting off as the League of Legends @ UCI in 2011, TAG has grown to include many other gaming varieties. There are several divisions within our organization that cater to a wide array of players, so there's definitely a place for everyone!